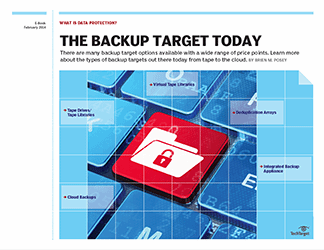 The last several years have brought about changes and challenges for backup administrators. Many have relied upon the same approach to data backups for decades, but the tried-and-true approach of nightly backups is becoming impractical. 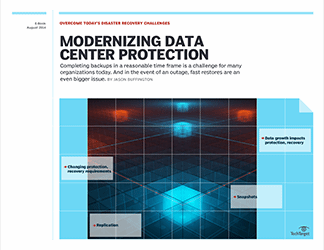 Exponential data growth, the need for more frequent data protection and other challenges have forced administrators to look for alternatives to traditional data backups. 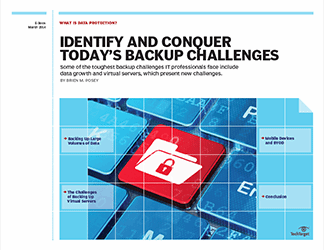 This chapter takes a look at the toughest backup challenges IT professionals face. Learn the factors contributing to data growth, the specifics about how this data is generated and why virtual servers present new challenges when it comes to backup. 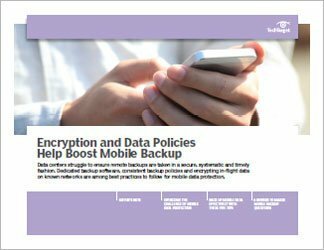 Mobile device backup and BYOD also present unique challenges for IT. 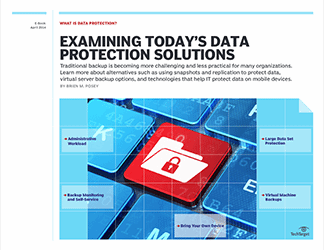 This chapter outlines specific considerations for protecting data on the wide array of smartphones and tablets used in organizations today.